Who knew learning could be such a blast!? 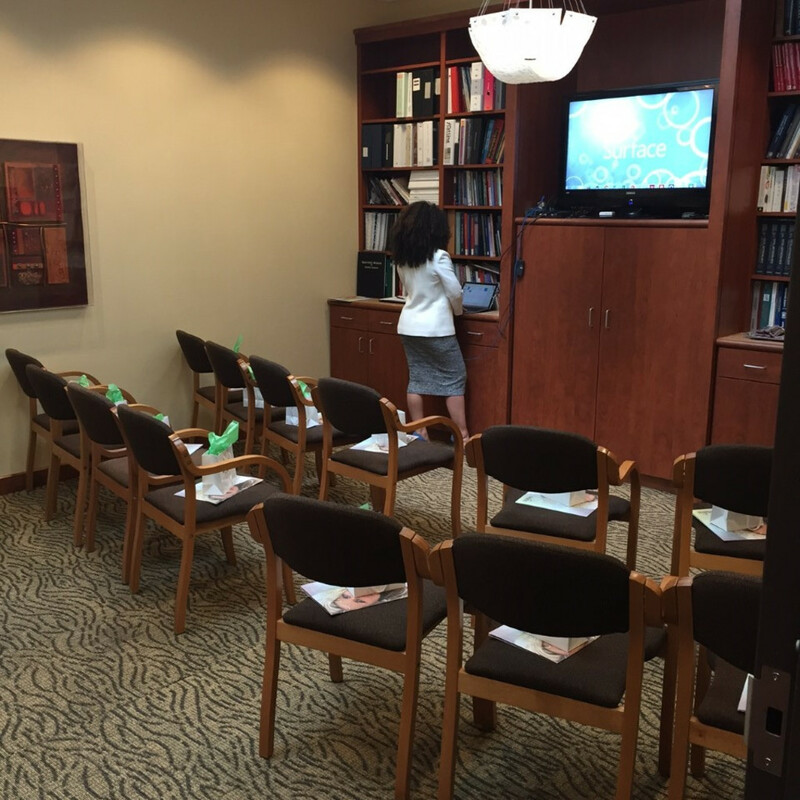 Catalyst hosted a Coolsculpting educational event on July 28, 2016 at 5 and 6:30. We had a record turn out with about 50 guests total! 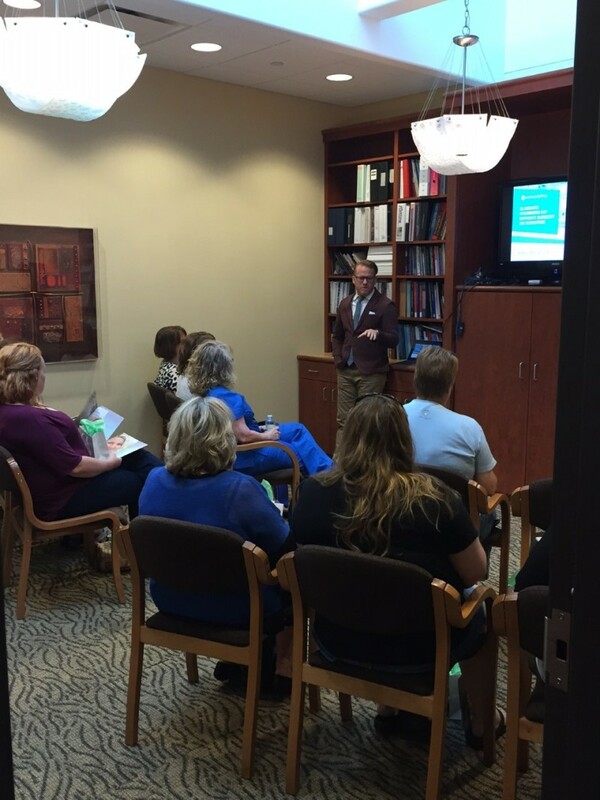 Our amazing guests had the opportunity to learn all about the treatment of Coolsculpting, offered at Catalyst. There was a demonstration and presentation by our fantastic rep from Coolsculpting, refreshments and snacks available for the taking, and goodie bags with plenty of coupons and Catalyst swag! 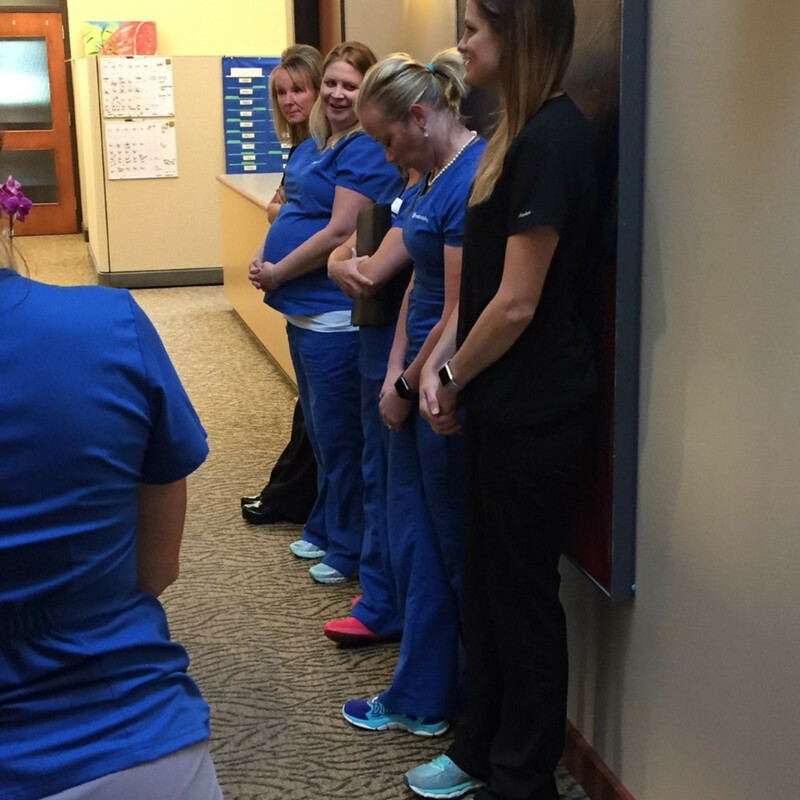 Each of our guests were able to have a personalized consultation with one of Catalyst's professional nurses or aestheticians to answer questions about Coolsculpting, see what areas of their body would respond best to the treatment, and even set up their treatment appointments if they decided it was a good option for them. We are so pleased that our guests learned about this amazing option and realized they could really feel happier, healthier, and more beautiful at Catalyst. Miss out? Be sure to keep up with us on Facebook, Twitter, and by joining our email list at the top of this page! You will hear about all the upcoming Catalyst events, the latest treatments we offer, and other amazing things Catalyst is doing in and around the community. Stay connected! If you have questions about Coolsculpting or other treatments available at Catalyst, feel free to give us a call and one of our amazing Patient Services Specialists will gladly help you out!